As the great Bill Shakespeare would say, a rose by any other name would smell as sweet. Yesterday came the announcement that police wouldn’t enforce the prohibition of cannabis in the north of England any more. 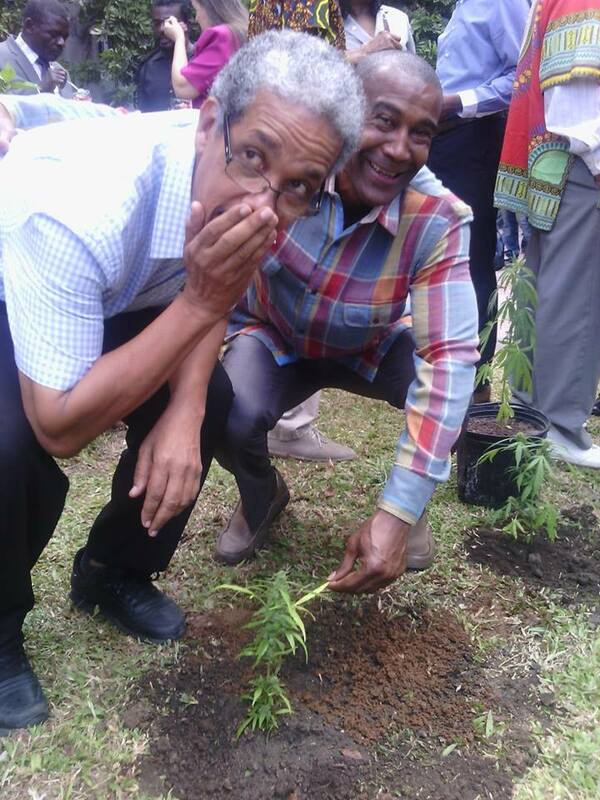 So when the police say you can grow and possess small amounts of the plant, guess what, that means it is legal. This is the bear minimum our tax funded officials could do. Thanks to the internet, the public are a different animal than they were even ten years ago. We have access to the same information as the police and authorities. Reefer madness propaganda has been disproven time and again and the public are now wondering what our elected officials are up to? Have they forgotten that they work for the public? Have they forgotten that the money we pay in taxes should be spent as wisely as possible. Colorado has had no negative effects after legalizing cannabis. The crime rate is down and public satisfaction is up. Our taxes are being wasted by the system. Prohibition has never worked and more importantly, cannabis is healthy for you. There is now a need for the cannabis community to come together. The system has enjoyed crushing individuals that call for legalization but as the police are no longer enforcing the caveman laws on prohibition, it is time for the 40 million European cannabis consumers to stand up and call time on the wasteful war on cannabis. We don’t have the money to pay for America’s prohibition and society can’t afford to hand cannabis revenue to hardened criminals. Set up you own cannabis social club, register it with Encod.org and lets put an end to the foolish question of cannabis legalization. A cannabis club is a closed circle of people. Growers, patients and tokers forming a community. We do have these kinds of groups in Prague, but as you can imagine they are hard to find. 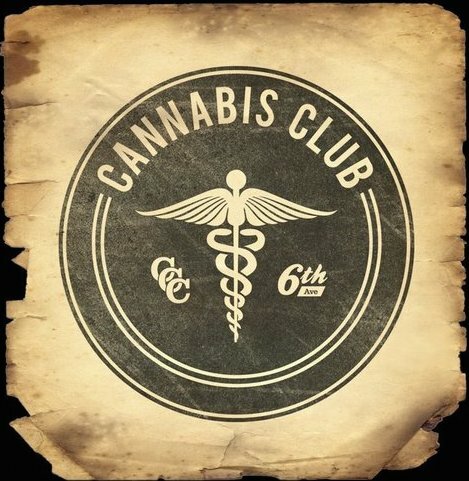 A cannabis club works best when all members trust each other. Open and honest communication is vital to the health of a club. In Barcelona, where cannabis clubs are already established under law you have many shades of clubs. The best ones bring you great choice, information and a friendly atmosphere. The worst are hole in the wall sleazy places that remind you of the old fashioned sketchy drug deal. Cannabis culture is evolving. Many people are rightly angry at governments they see standing in the way of their personal freedoms. In response to this anger governments are changing their stance on marijuana. There seems to be two models emerging. In America they are moving head long into legalization. Opening up a new industry for commercial exploitation. Growers sell to sellers who sell to the public. We can see how this model is working in America at the moment. There are new dispensaries opening every other day in beautifully progressive Colorado country. Then there is the European way of doing things. Not as much excitement but possible a more thought out approach to the subject. European governments seem to be favoring cannabis clubs that directly connect growers with consumers. I like the idea of pot dispensaries, but taking into account the nature of marijuana, community based groups seem more fitting for the distribution of it. This plant will be known as one of mother natures true gifts to humanity. Taking out the warping affect of big business from the start just seems like a sensible approach. We don’t need another McDonalds. Putting our modern populations back in touch with nature is a positive development, especially as we battle climate change and other man made problems in our environment. Following Barcelona’s example there are many cannabis clubs popping up in England and Germany. We are struggling to do the same here in Prague, unlike in Spain where personal consumption of marijuana is legal, the Czech legal system has created a grey area. With wise Gandhi’s words ringing in our ears, we are trying to be the change we want to see in our society. Cannabis clubs are coming to Prague. It is a question of how and when. Czech society is intimately familiar with pot. From young adults to old age pensioners the attitude to the plant is generally positive. It is time for the government to change its stance on marijuana. To continue prohibition while turning a blind eye to its mass consumption seems foolish. 40% of Czech teenagers between the age of 16 and 18 have tried pot within the last year. They know pot is no more dangerous than alcohol and tobacco. Due to the Czech governments prohibition of marijuana, young people in the country have easier access to it than they do to alcohol. This is not a very clever beginning to the relationship between younger generations and the system of governance. European cannabis clubs are trying to take pot out of the black market and into a responsible adult closed market. Pot is going to be consumed whether it is legal or not so why would the government hand money to criminals? By setting up cannabis clubs the black market shrinks dramatically and hopefully lessens the chance of minors being able to buy it. This is a practical necessity as the war on drugs has ended up being a costly failure. It is time to evolve, if you want to smoke pot in Prague, find a club. I hope I can point you to an increasing number of clubs and post glorious reviews of the best ones. Until then, it is up to each of us to make a difference. Get educated, get vocal and then lets be the change we want to see.